Last edited by danmark_ori; Jan 10th, 2018 at 10:09. 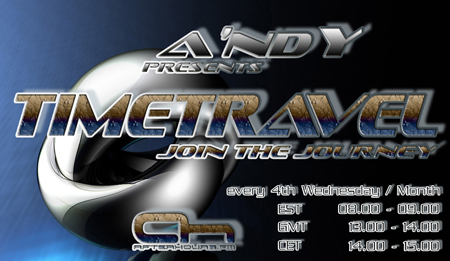 Here we go, thanks everyone for tuning in, it's gonna be a great show, filled with uplifting choons!!! So, what's the weather like in your country?